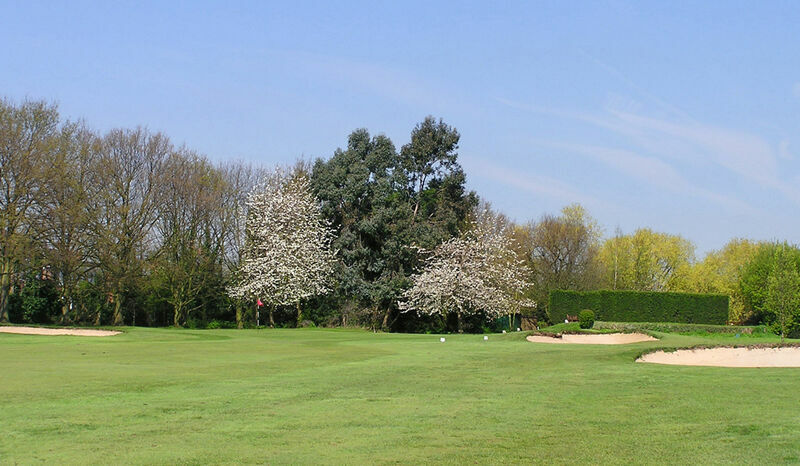 11 :: Romford Golf Club is a private members – owned club, founded in 1894 and designed by Open Champion James Braid. Chance of a birdie here. Straight drive aiming for the gap in the hedge leaves an uphill second to a wide fairway. Short iron into a flat green should leave a birdie chance.